r whole staff. 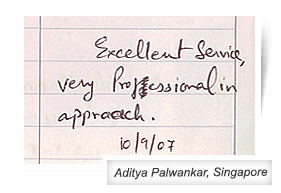 100% satisfied with service. May be 110% excellent. Thank You very much..."
lgrimage. When I entered the clinic, I already started feeling better. I felt like I am entering my house. Every body is very nice and helpful. 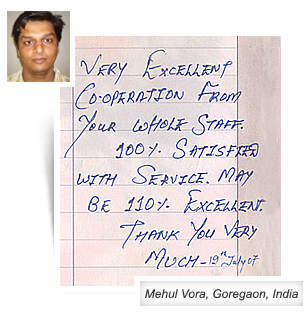 Thanks for all the staff for making sure a nice place in big mumbai with big smile." 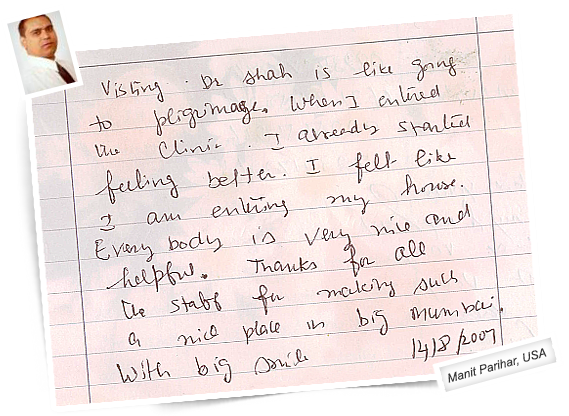 eption very courteous and helpful, Dr. Madhumati andDr. 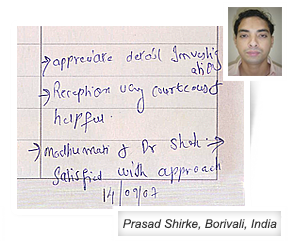 Shah satisfied with approach"
checkup by the Dr. Alpana and doctor"
e force for me & my son for Oral Lichen Planus. I treated very well and I got very well support from the whole family of Life Force specially Dr. Shah behaviour attract me very much thanks to the whole family of life force for my treatment hope i will be cured very soon i will come back. 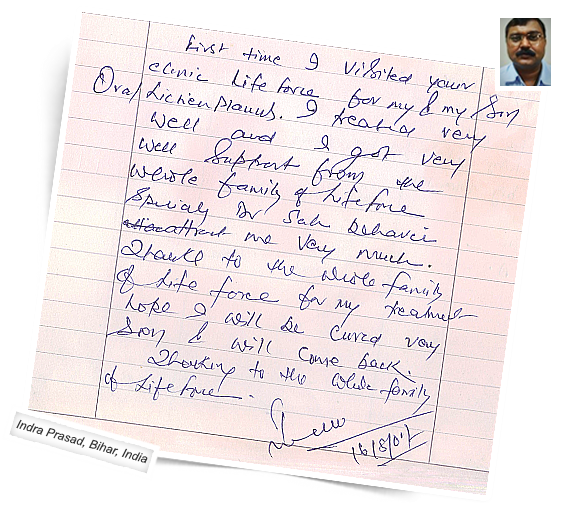 Thanks to the whole family of life force." even of what happen in it because it has the very very good person Dr. Rajesh Shah he is so nice and kind I want to thank him so much and thank Dr. Anand and all the staff there are good people and helpful. So thanks a lot from UAE (Abu-dhabi) to (INDIA(mumbai)"
t what else to say.... keep up the good work"